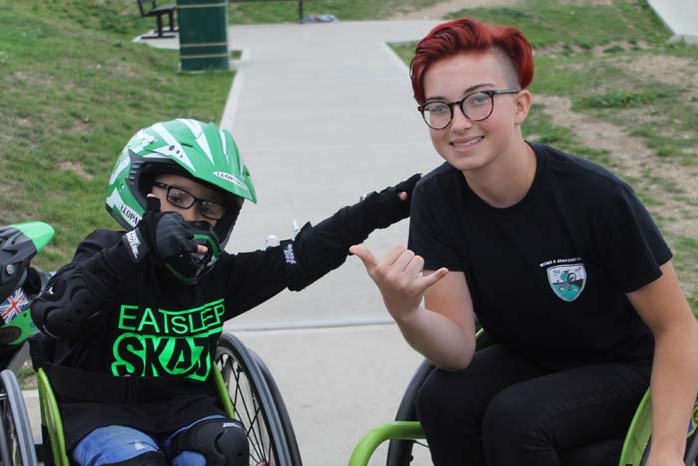 Young, brave Ben Sleet who has Spina Bifida yesterday got his dream come true when he was surprised with the delivery of his new freestyle wheelchair so that he can learn to Wheelchair MotoX (WCMX) at the skatepark. 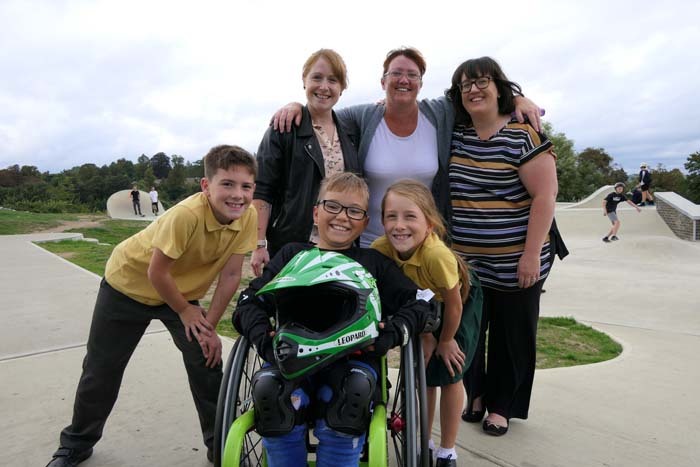 Angus Spiers, aged 7 from Reading who knew Ben when he was little was also there yesterday. 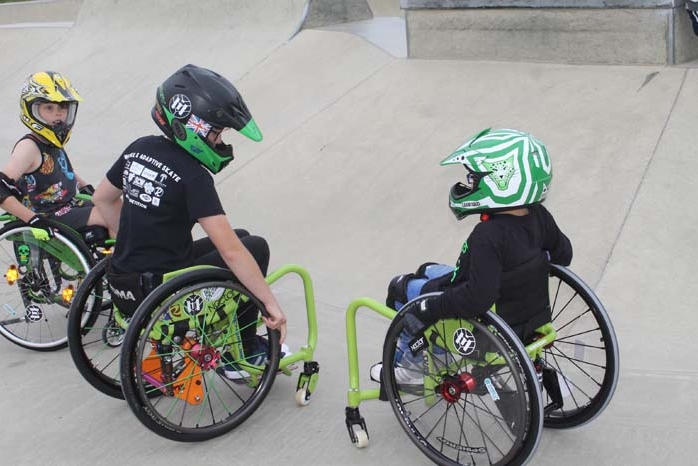 Angus said, “I got into wheelchair WCMX before him and like ‘throwing ramps’. 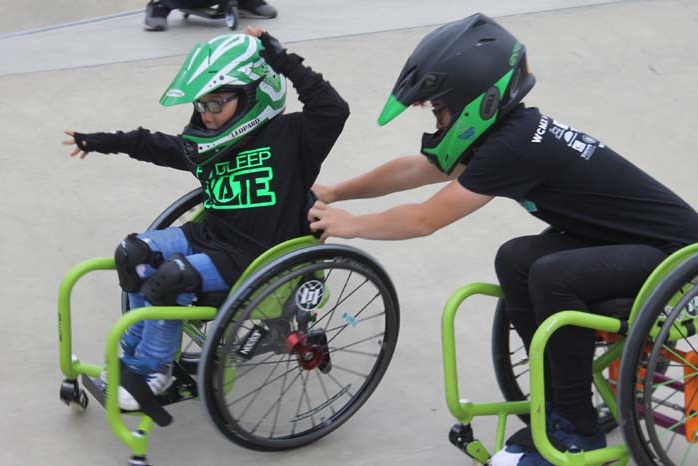 Angus doesn’t have a freestyle wheelchair like Ben yet but that didn’t stop him showing off his skills with Lily and Ben. 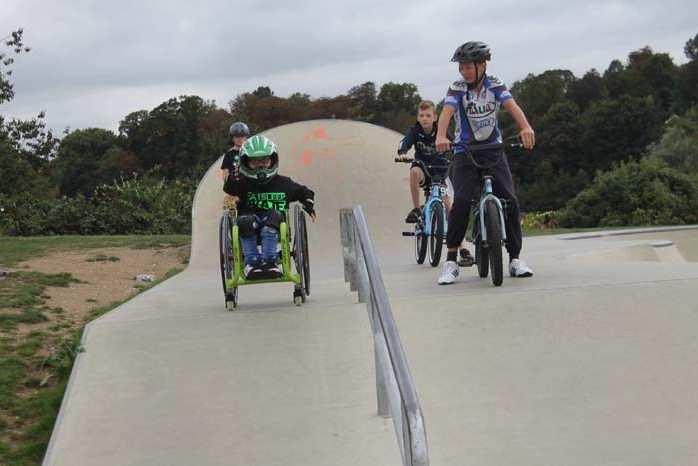 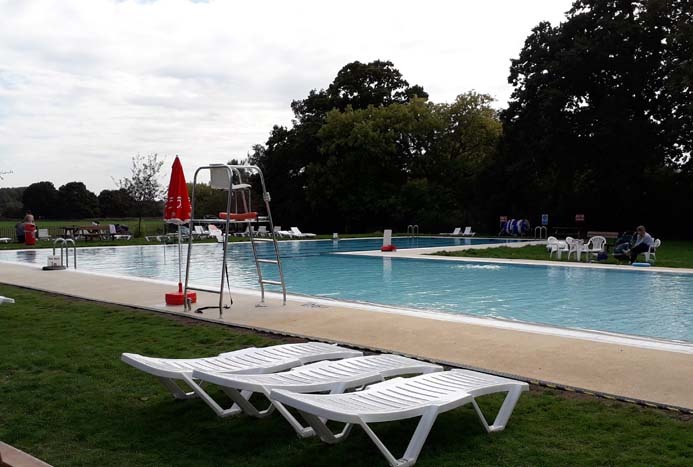 Angus raised the money for his current wheelchair through doing a sponsored ride from Reading.